Can Ukraine’s new currency control reforms pave the way towards a better business climate? Can Ukraine’s currency control reforms help create a better business climate? Ukraine has established a new currency control law that is set to come into force in February 2019. This new legislation aims to establish the free flow of capital across borders, a central pillar of the EU economy and something Ukrainians have never previously experienced. However, not everyone is convinced that the envisaged changes will be as radical as the hype would suggest. Ukraine has not witnessed major changes to the country’s currency control regulations for a quarter of a century. The last big shakeup came in 1993 with the introduction of a prohibitive system where, for example, a license from the National Bank of Ukraine (NBU) was necessary in order to have a foreign bank account or wire money abroad. In practice, this license often proved impossible to secure. In line with this system, purchasing goods and services abroad requires a long list of documents subject to frequent rejection as incomplete or otherwise unacceptable. This system is now so archaic that the NBU itself is among the leading drivers seeking to replace it. Nevertheless, when viewed from the perspective of the regulator, the existing prohibitive measures are somewhat understandable given the need to protect the value of the national currency in a country where currency outflows typically dwarf inflows and foreign investment remains low. With the passing of time, Ukraine’s prohibitive currency measures have proven both unfair and increasingly ineffective. They have been in place so long that many now know how to avoid them. No license is required to set up a foreign shell company if you receive shares as “a gift” from your lawyer. Profits can then go direct to the shell company, which only exists on paper. This company can trade and accumulate cash in a foreign jurisdiction. 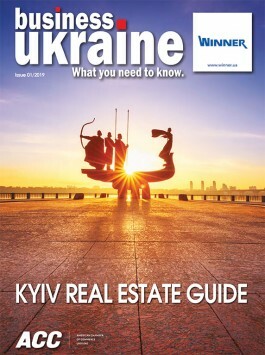 It can be a “holding” shareholder of your Ukrainian assets accumulating dividends from Ukraine in hard currency. Even when you pay Ukrainian taxes on these sources of income, you may still find the idea of having a foreign conduit company attractive because there is no mandatory conversion of your hard currency profits into the “unstable” Ukrainian hryvnia. Ultimately, many professionals in this field admit that prohibitive measures are only genuinely efficient if they are temporary. Otherwise, they inevitably lose their effectiveness. It seems that government policymakers are now also starting to recognize this, leading to the relatively rapid adoption of the new currency control law. President Poroshenko signed Ukraine’s new Law “On Currency and Operations in Currency” in July 2018. It will become effective in February 2019. This new law generated considerable initial optimism within the business community. However, upon closer reading, many experts have raised concerns and expressed disappointment. The philosophy established by the 1993 decree on currency controls was “everything is prohibited unless specifically allowed.” What we now have appears at first glance to be the exact opposite, or “everything is allowed unless specifically prohibited.” This change in emphasis could offer numerous advantages to those engaged in complex transactions who had previously struggled with a system that was unable to accommodate their requirements. Overall, it represents a potentially huge simplification of regulations. The new law abolishes the previous requirement for individual licenses, implying that Ukrainian nationals will be able to maintain foreign bank accounts and wire money abroad freely. Additionally, the law terminates the 180-day deadline to repatriate hard currency from foreign buyers of Ukrainian goods and some types of services. This rule also previously applied to Ukrainian buyers when they made advance payment for foreign goods or services and had to import them within 180 days. Another positive change is that the new law prevents the Ministry of Economy from imposing draconian sanctions in response to violations of the currency control regime. Probably one of the most significant benefits relates to transactions involving relatively minor sums. Transactions relating to the export or import of goods amounting to less than UAH 150,000 will now be outside the scope of currency control legislation, meaning that payments for small amounts can take place freely. Reportedly, such transactions constitute 40% of all transactions while accounting for just 3% in terms of aggregate turnover. 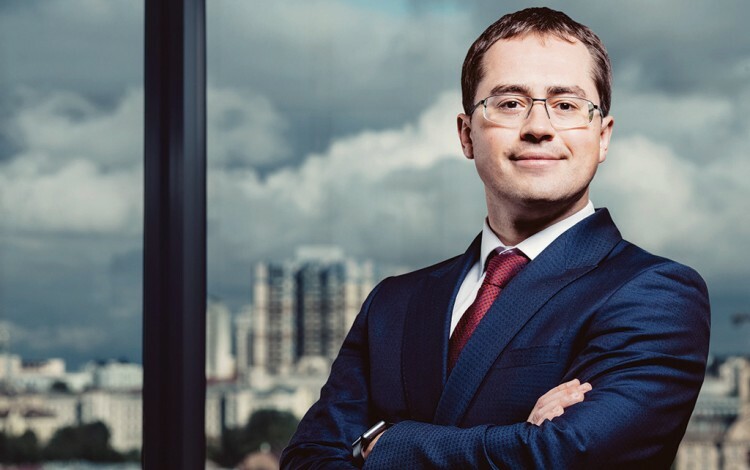 Despite these apparently positive changes, many in the Ukrainian business and legal communities remain skeptical over the practical effectiveness of the new currency law in the short-to-medium term. Crucially, the law empowers the NBU to impose virtually the same prohibitive measures as those currently in existence if faced by “indications of unstable financial conditions within the banking system”. This right comes with certain procedural and timing limitations on the imposition of such measures. The law clearly states that prohibitive measures cannot last for longer than 18 months during any two-year period. However, a loophole in the text allows the regulator to keep existing prohibitory measures in place permanently if it enacts them before the new law comes into force in February 2019. This places the future of Ukraine’s new currency control regime firmly in the hands of the National Bank, which must now adopt the necessary regulations that will establish future limitations and prohibitions. Most observers expect the NBU to work with existing instruments rather than introducing anything new. Interestingly, as part of the adoption of this new currency control law, the government must prepare and submit draft tax legislation to parliament that will contain anti-international tax avoidance measures and cover one-time individual asset declarations. The adoption of these laws will serve as an official indicator for the National Bank to remove currency prohibitions. The message is clear: we can only expect to see the genuinely free flow of capital once there are effective mechanisms in place to tax these monies in Ukraine and combat tax avoidance in line with recent international tax developments.